Aboriginal Link takes pride in the array of unique value added services we offer our clients. 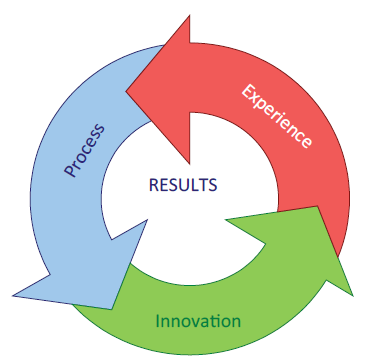 By closely aligning our independent marketing strategy with that of our clients, we implement processes that can best deliver the win-win-win relationship we strive to create. Combine this process with superior technology, and knowledge of the markets, and the resulting successes are always favourable. The following case studies are taken from our actual client experience. Aboriginal Link® was able to assist them in developing a unique, comprehensive marketing plan that gave them better access to a niche market. DEF Company is the largest office supplies retail dealer in western Canada. Although they have their own marketing department, they were unable to tap into some markets due to a lack of appropriate technology. 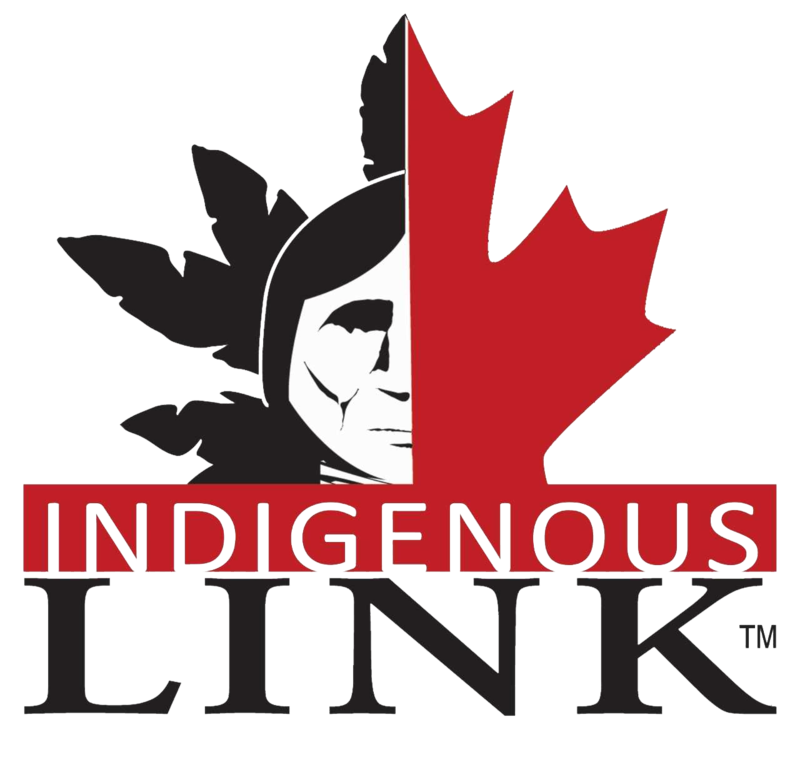 By working with the General Sales Manager, the marketing department, and some key sales executives, Aboriginal Link was able to efficiently design a marketing program that gave them access to some territories previously deemed to be out of reach. Success was so substantial that they now have a department dedicated to selling to the Aboriginal marketplace. GHI Company is a technology based international service company with a head office in British Columbia. In addition to utilizing our premium Direct Communication services, they constantly create new opportunities by changing the geographical areas and vertical markets they communicate with. It’s as easy as a phone call into our office! To cut costs, and thus increase the return on investment, we work closely with this client to optimize the ‘call to action’ and timing of campaign distribution to maximize their response. In addition to the companies and corporations above, we also work closely with many Canadian Federal and Provincial Government departments. We assist many departments in the delivery of their Aboriginal Internship programs, Aboriginal Diversity Recruitment, and overall outreach requirements into Aboriginal Organizations and communities across Canada. In addition to the mechanics of the delivery, we were instrumental in the design of an effective advertisement geared toward that market.